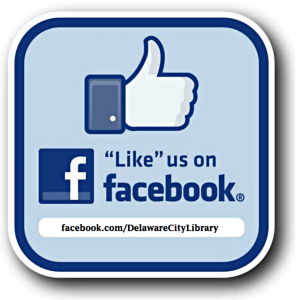 Established in 1973, the Delaware City Library is a contract library of the New Castle County Library System and a 501(c)(3) nonprofit organization. We primarily serve Delaware City residents, although we have visitors from the entire state of Delaware. In 2003, we moved from our location on Clinton Street to our current location on the corner of 5th and Bayard Sts. Our mission is to create and promote educational, recreational, and cultural enrichment, and provide community members of all ages with free access to the resources and tools they need to thrive in the 21st century. The library is open forty hours per week, six days per week. 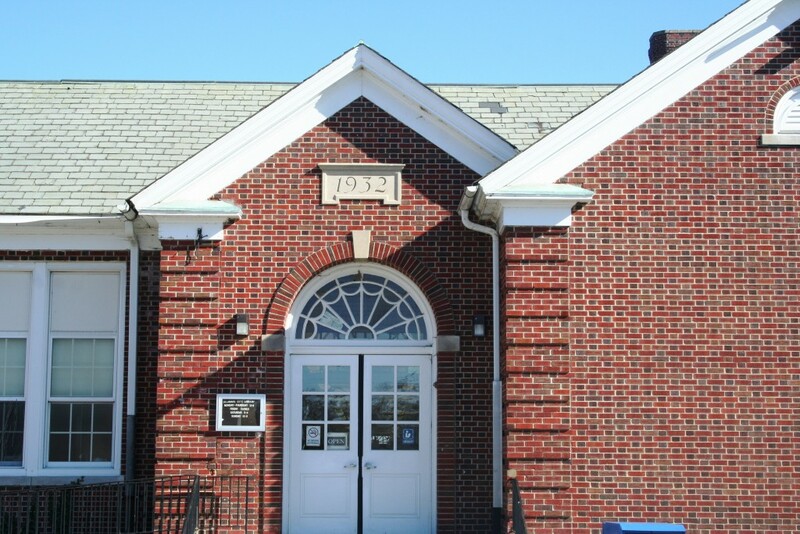 It is located in a building owned by the City of Delaware City which also houses the Paul H. Morrill, Jr. Community Center. There are two full-time staff members and four part-time staff members. We have nine computers and three meeting rooms available for public use, as well as a collection of over 24,000 items available for checkout.We also offer a variety of programs for children, teens, and adults. Check out our event pages above to see what’s coming up!